This beautiful two story beach villa is located in Ambalangoda. It’s perfect for a permanent home or a holiday villa. The villa is built on 13 perches (328 Sqm) of land and is fully furnished. It has three ensuite bedrooms, large living area, fully equipped kitchen, dining area and a beautiful garden overlooking the sea. Ground floor: One large double bedroom, kitchen, living area and a visitors wash room. First floor: Two large, double bedrooms and balcony with sea view. 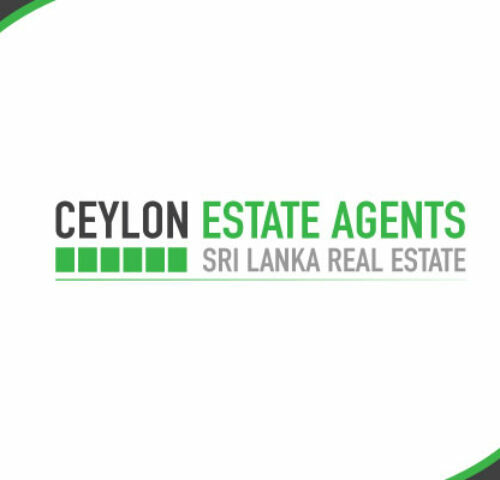 It is only 2km to Ambalangoda town with easy access to Galle/Colombo main road and Expressway exit. There are many beautiful beaches and tourist resorts within a short drive.